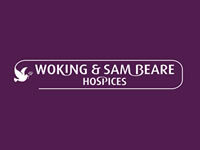 Test your knowledge and enjoy a yummy fish and chip supper with the Sam Beare Fundraising Committee at their Quiz Night in Weybridge and help raise vital funds for Woking & Sam Beare Hospices. 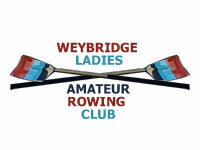 The quiz will take place at Christ the Prince of Peace Church hall in Weybridge, come long and join in the fun! Around 75% of what we deliver is funded through our charity shops and fundraising activities. We could not do this without the generosity of all of our supporters, volunteers and the local community.